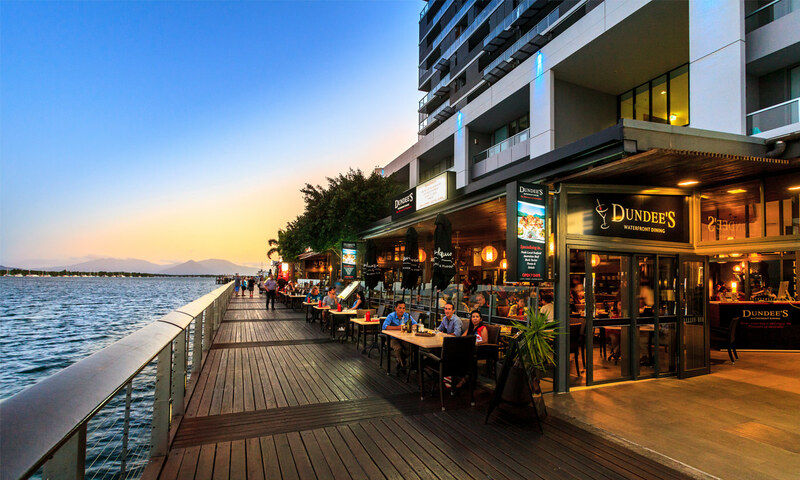 One of the best “Cairns Waterfront Dining” spots is Dundee’s Restaurant on the waterfront in Cairns. 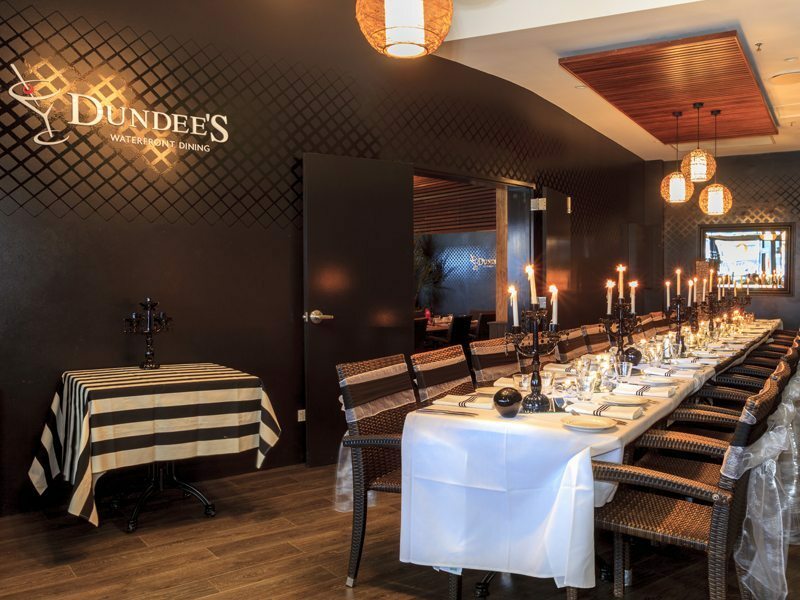 We serve the finest steaks from the grill, seafood, pastas and Australian specialist foods. 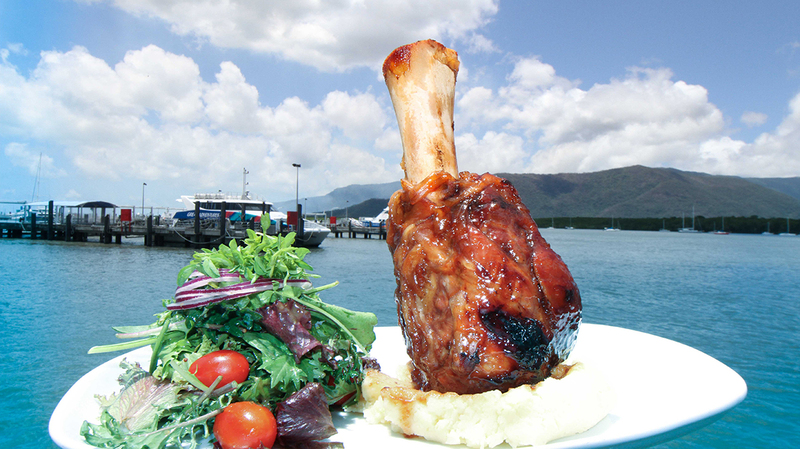 Located beneath Cairns Harbour Lights Hotel and adjacent to Cairns Esplanade. You can watch the Reef boats go to and from the Great Barrier Reef.